Bahadur shah ii, last mughal emperor before his exile to Burma. Epitaph by Bahadur shah ii. Almost right, Deepthi! You got two parts of the question right! Yes, that is Bahadur Shah Zafar, the last Mughal emperor who ruled between 1837-57; that's his tomb in Yangon (Rangoon). 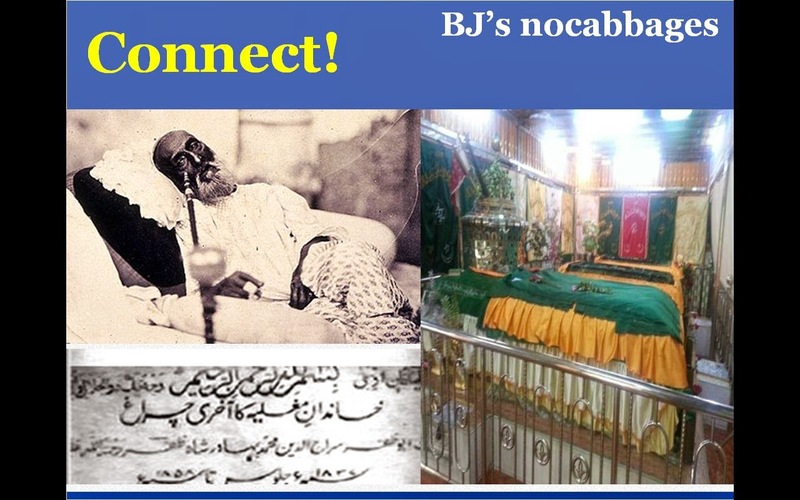 Well, that's not the epitaph by Bahadur Shah Zafar. It is actually a declaration proclaiming the end of the Mughal Empire.